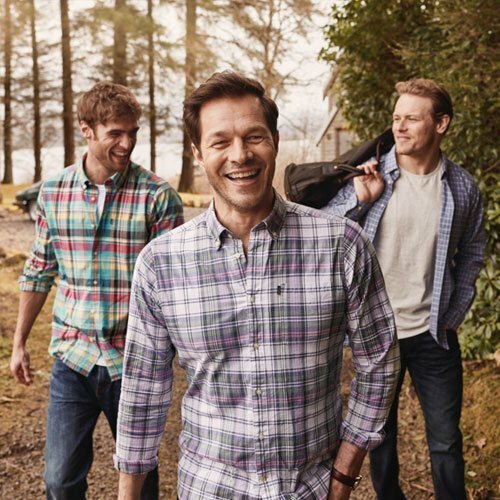 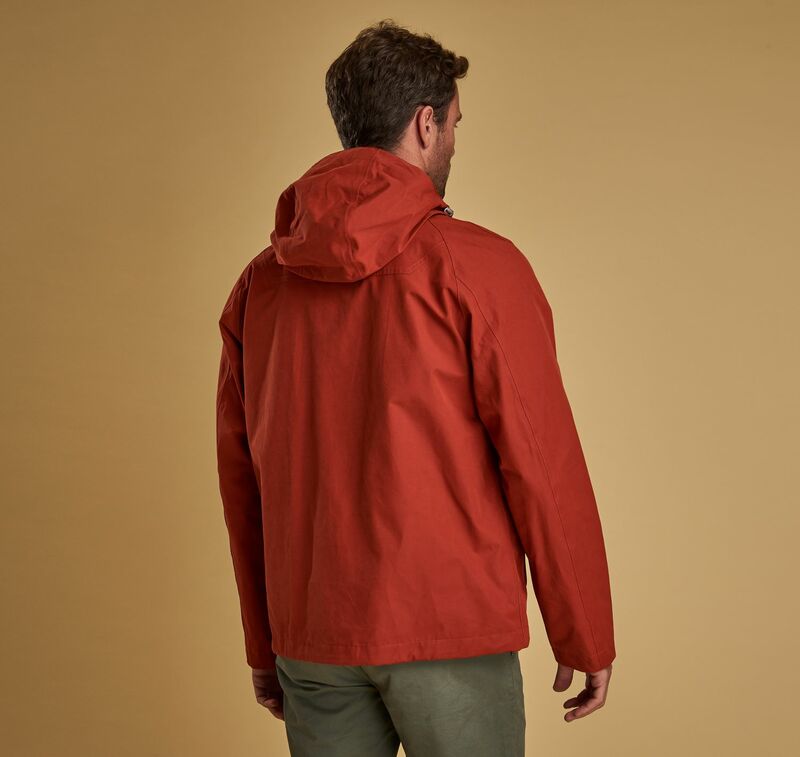 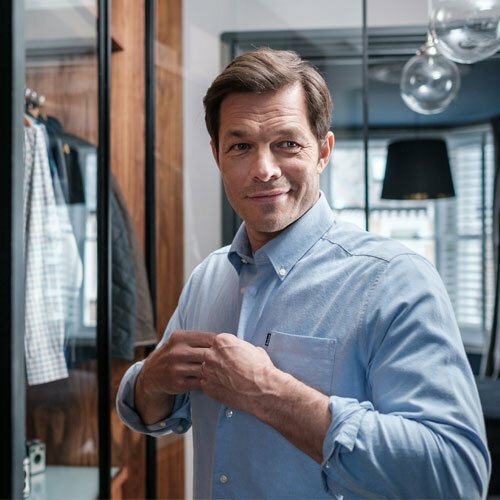 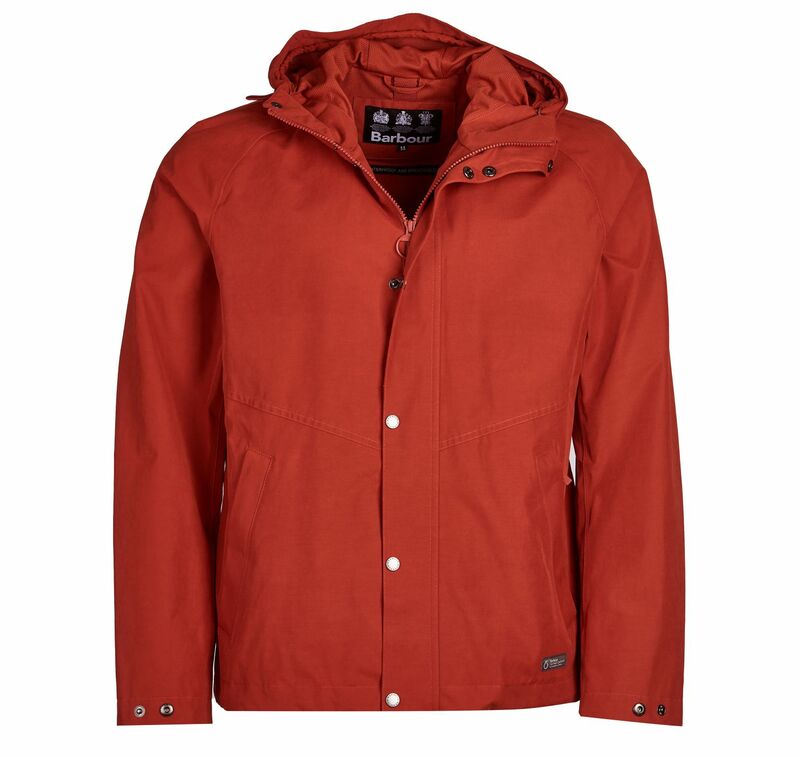 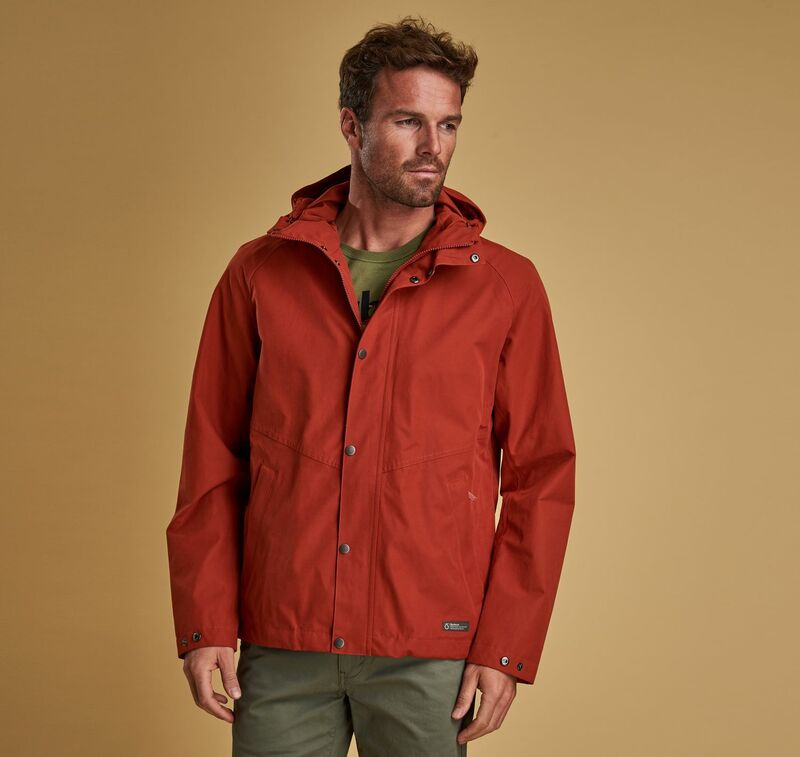 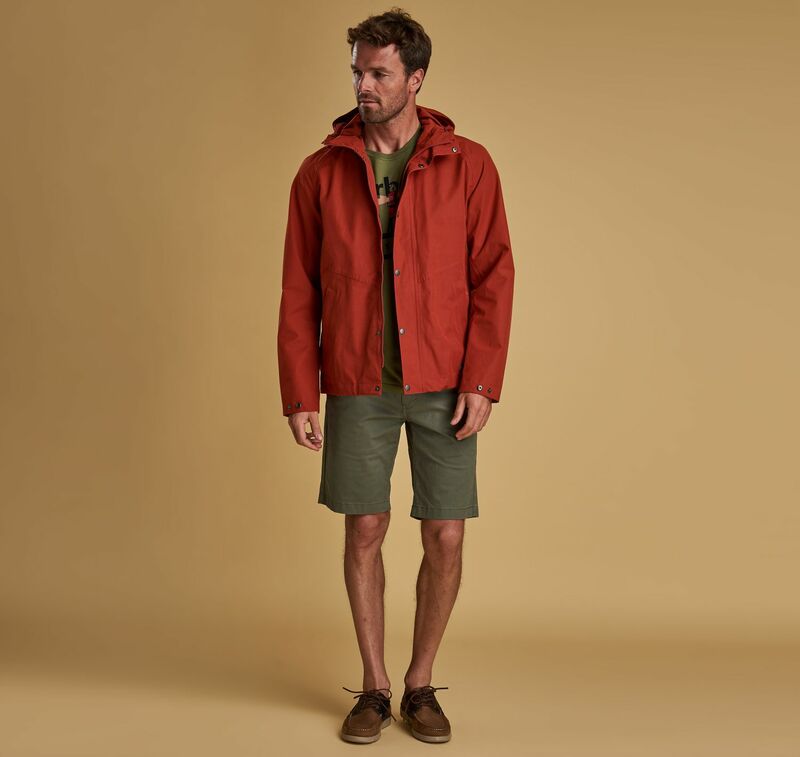 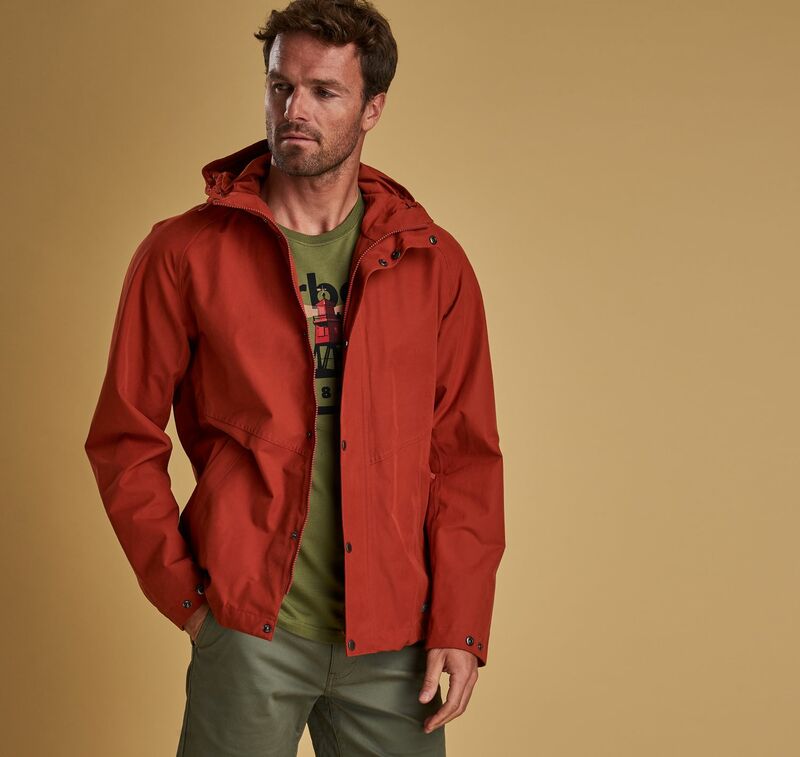 Cut to a streamlined fit, this high-performance jacket is constructed in a cotton-blend outer that offers reliable waterproof protection with a soft feel. 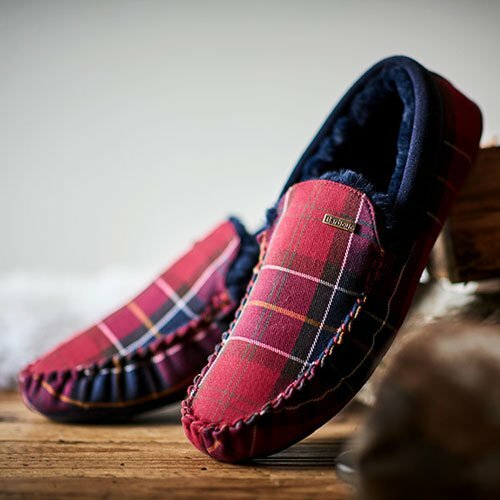 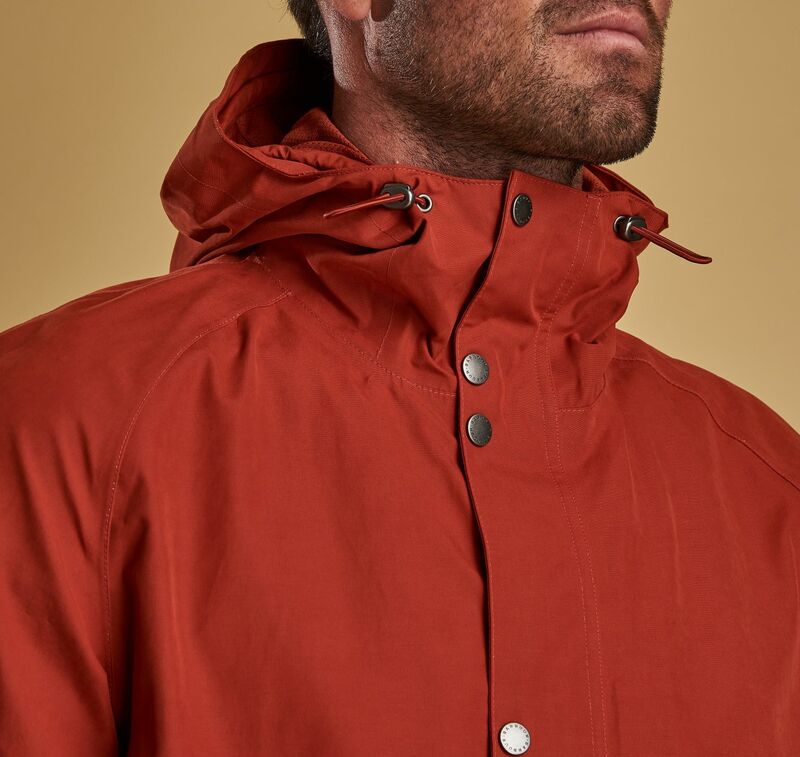 A mesh lining enhances breathability, while a shock cord and toggles at the hood and hem enable the fit to be adjusted to seal out the worst of the weather. 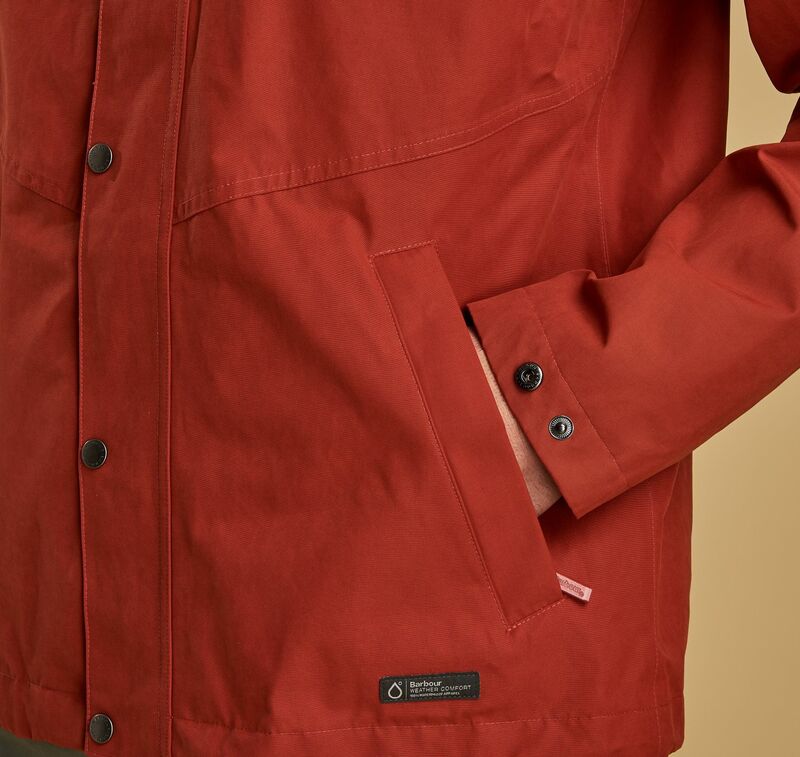 Zipped welt pockets keep essential items dry.